Battery electric vehicles provide better energy efficiency, less pollution and greenhouse gas emissions over vehicles powered by fossil fuels. 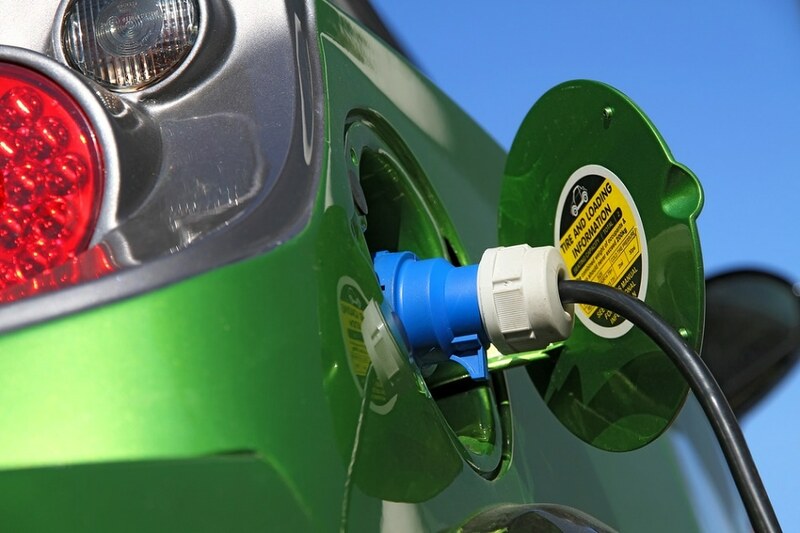 Plug-in hybrid vehicles are in a mid-position - they are capable of extended driving in electric mode with electricity generated from the grid or the use of fossil fuel in an inner combustion engine. Recently, the Institute of Transport Economics took a survey involving 8000 vehicle owners in Norway. It reveals that 55% of the time plug-in hybrids drive electrically using power from the grid. Although owners of battery electric vehicles and plug-in hybrid vehicles have varied transport requirements, both are encouraged by economy of use and environment. However, battery electric vehicle owners also enjoy the free toll road incentive. The survey also revealed that battery electric vehicle owners have more children, are younger, own more vehicles and drive longer distance to work compared to other vehicle owners. Usually, gasoline and diesel vehicles are exchanged while purchasing a battery electric vehicle. However, it was noted that a larger number of battery electric vehicles remained as extra vehicles in households. These owners are likely to belong to an age group and family type where this sort of behavior is more common or point to a probable rebound effect. Charging the vehicles takes place primarily at home, partly at work and rarely in other places. Rapid charging is used for unplanned trips where owners plan to use them to finish the trip or to work out a problem on the move. A majority of battery electric vehicle owners handle daily life well. They are content with the vehicle and with the appealing local incentives that are not offered to other vehicle owners. This experience could very well be the reason why plug-in hybrids and battery electric vehicle seem to not contend for the same customer. The biggest source of information regarding battery electric vehicles is provided by owners to potential buyers, making peer-to-peer influences predominantly important to diffusion of these vehicles. On the other hand, plug-in hybrid buyers tend to obtain most of the information leading to the purchase from advertising and material dealers. Until this survey was conducted, there was no information available regarding the usage pattern of plug-in hybrids in Norway. In 2014, a similar survey was conducted regarding battery electric vehicles, which makes it possible to follow development over a span of time.